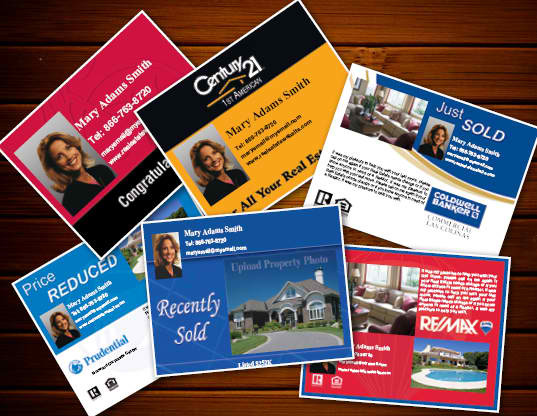 We develop and write a wide variety of direct marketing plans and pieces for real estate professionals. You can have an array of copy designs and strategic directions that will help you reach out and get business. Depending on the specific results you want, we can also provide complete programs for online – ads, Instagram and other more visual pieces as well as the more traditional items – flyers, postcards and thank you/request for referral pieces. Direct marketing can find listings, sell listings, build relationships and reinforce many of the other things you do online and offline. 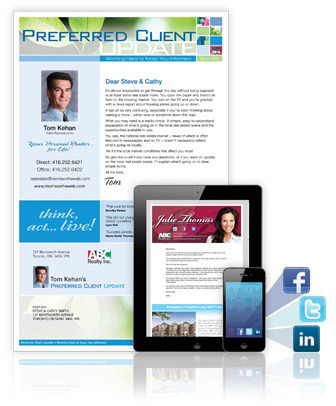 We write direct marketing correctly – based on a precise and detailed objective – to achieve high levels of results. We use “Sticky words©” to build your story – to gain and keep attention by creating a strong positive perception. “Sticky Words” are memorable and give prospects unique reasons to do business with you. “Sticky words©” that get people to want to find out more about what you do and how they might be able to benefit from it. Copywriting that provides convincing reasons for visitors to engage with your work and read more – and more. Keywords and phrases that draw visitors to your site because you have content that relates to benefits they want. Turn your traffic into loyal customers and return visitors. Don't miss out! Transform your copy in just a few days. Change words, change how people look at you. Copyright 2019 © Charisma PR - Andy Chiodo, professional writer | Designed by Ultradata Research, Inc. | All Rights Reserved.